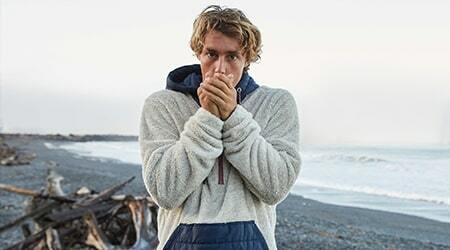 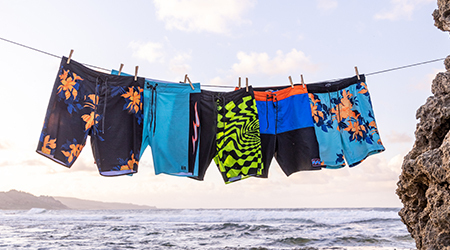 Wherever you're travelling, do it Billabong style. 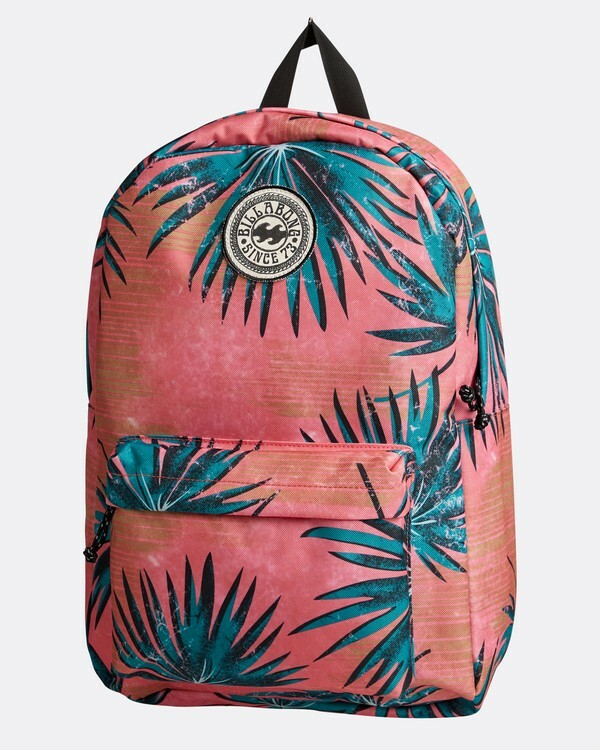 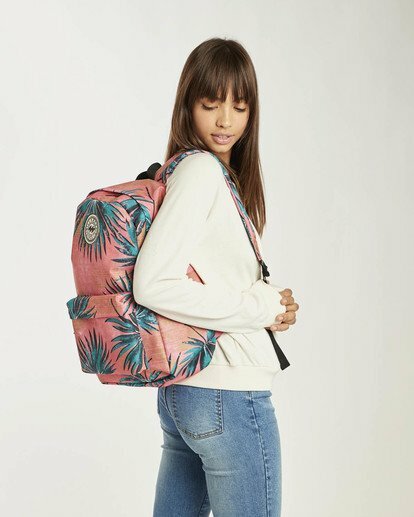 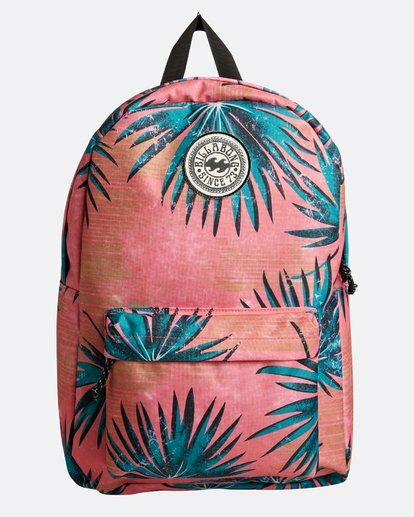 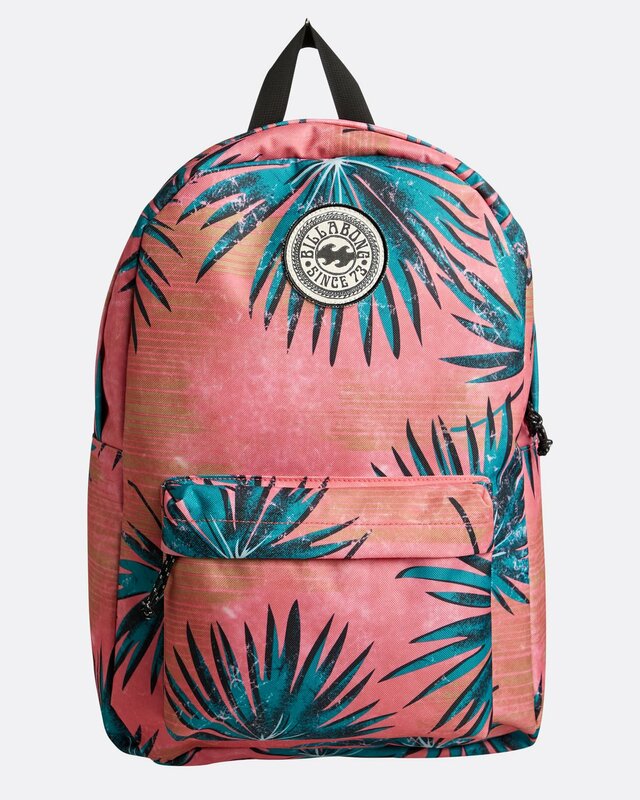 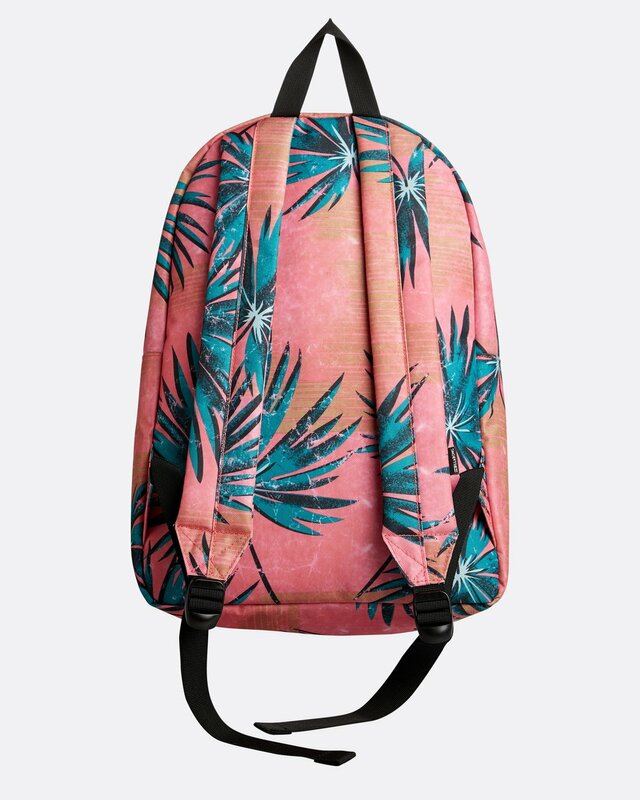 The classic all day backpack in this season's boldest floral prints is just the ticket. 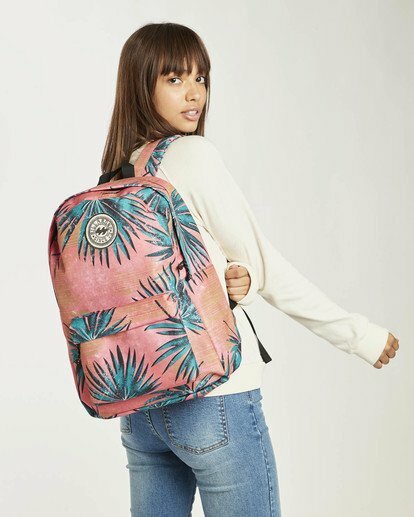 Two zippered pockets to securely staff all your stuff, sturdy 600D polyester fabric with a classic billabong round patch logo.